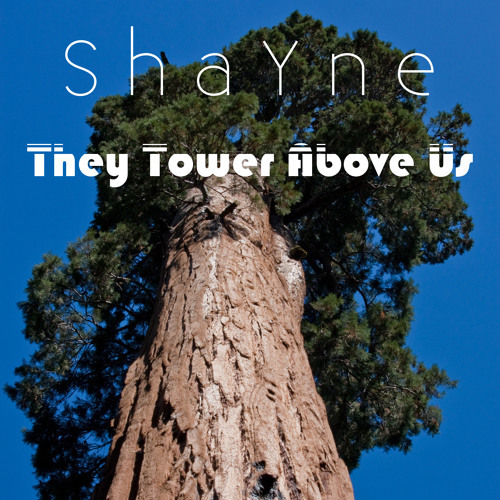 This track was inspired by ShaYne's visit to Mountain Home/Balch Park in the southern Sierras of California, where numerous giant sequoia groves grow. Drippingly juicy atmospheric synthwave. With constant evolving sequencing that makes extensive use of dynamics, you'll want to listen to this piece over and over again. Lyrics: They tower above us The giant sequoias Getting taller and taller Note: Downloadable track is in high-resolution 96KHz/24-bit ALAC, playable in iTunes and many other music players.